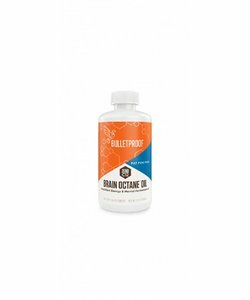 Brain Octane oil is the refined coconut oil made by Bulletproof. 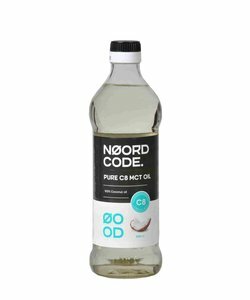 This oil consists only of 100% octanoic acid, a fatty acid with 8 carbon atoms, also known as C8 or caprylic acid. Octanoic acid falls into the category of medium-chain triglycerides or MCTs. MCTs are treated differently in the body than other longer-chain triglycerides. At this point, very little may be said about MCTs. However, many people are experimenting with how MCTs affect their performance. 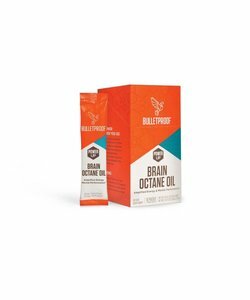 Octane oil is also an important ingredient in the recipe for Bulletproof coffee. You can read more about this on the LiveHelfi blog. 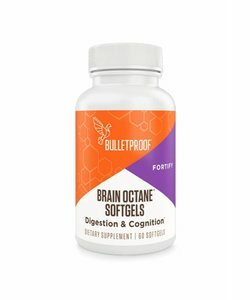 Brain Octane Oil from Bulletproof and C8 MCT oil from other producers are made by isolating C8 from coconut oil. Coconut oil contains about 6% C8, but also a different MCT called capric acid or C10. 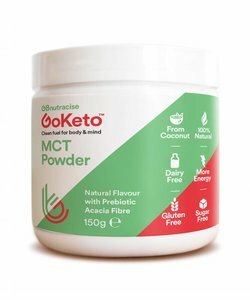 Mixed MCT oil with C8 and C10 is cheaper but can have side effects when taken in large quantities without an adjustment period. You can always find high-quality mixed MCT and C8 MCT oils at LiveHelfi. We only stock products from trusted producers with strict quality controls.